Located in Northwest Bergen County, Wyckoff is a lovely, tree-lined town. Because of it close proximity to New York City—only 12 miles from the George Washington Bridge—many residents commute to work in the city. And, of course, many take advantage of the nearby cultural opportunities. The township is home to about 17,000 people. The Ridgewood Hearing Center has provided Wyckoff residents and those of the surrounding area with hearing health care services for decades. 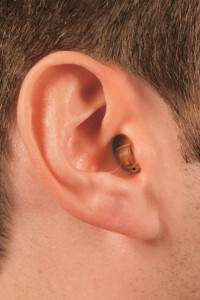 Hearing loss can negatively impact just about every aspect of your life. 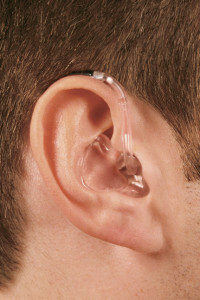 Still, although most people wear eyeglasses to improve their eyesight, many resist the idea of wearing a hearing aid to improve their hearing. 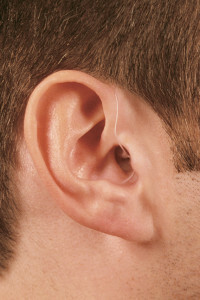 Some perceive the need for hearing aids as a sign of getting older. They put off being tested and dealing with the problem. The professionals at the Ridgewood Hearing Center understand your apprehensions and will help you adjust to your hearing loss and the need for a hearing device should that prove necessary. The goal of our experienced professionals is to improve your quality of life. 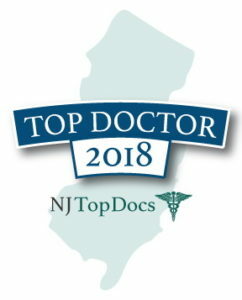 In addition to providing excellent ENT health care to patients in his private practice, Dr. Aretsky also serves as Attending Otolaryngologist at the Valley Hospital in Ridgewood, NJ, and was recently appointed as the Staff Ear, Nose & Throat Specialist at the Christian Health Care Center in Wyckoff, NJ. Linda Liebowitz, M.S., is a licensed New Jersey audiologist as well as a licensed New Jersey hearing aid dispenser. Before joining the Ridgewood Hearing Center, she worked at Montefiore Medical Center in the Bronx and Hackensack University Medical Center in Hackensack, NJ. Dr. Aretsky provides individualized hearing healthcare to patients of all ages from Wyckoff and other Bergen County towns. He helps them deal with allergies, ear wax, hearing loss, sinus problems, tinnitus, TMJ, vocal disorders, and other Ear, Nose, and Throat conditions. The Ridgewood Hearing Center is the place to go for all your hearing needs. We offer a full range of services, from hearing screenings and evaluations to hearing-aid dispensing and personalized fittings to fine tuning and adjustments. 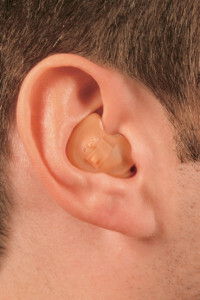 The office provides servicing on most major brands of hearing devices. Batteries and other accessories are also available. The build-up of ear wax can hinder a person’s ability to hear; therefore, Dr. Aretsky will remove any ear wax that is present before doing an evaluation. 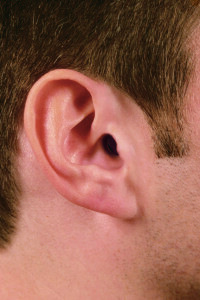 Your hearing loss might be due entirely to the build-up of wax! 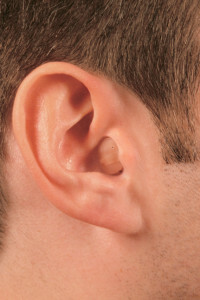 Hearing loss hinders your ability to understand speech. The longer the problem is ignored, the harder it is to reverse this inability. Early identification of the problem and taking steps to address it is so important. Improved hearing will enable you to interact more fully with your family, your friends, your colleagues, and others. It will allow you to live a richer, fuller life. So don’t wait! Do what your Wyckoff neighbors have done and call us or complete the form to schedule your evaluation. Where you buy your hearing aids does make a difference – call us today and schedule your appointment.